Decay, a composition conceived by Claudia Molitor and produced by hcmf//, visited North America this weekend, receiving three performances in Austin, Texas. 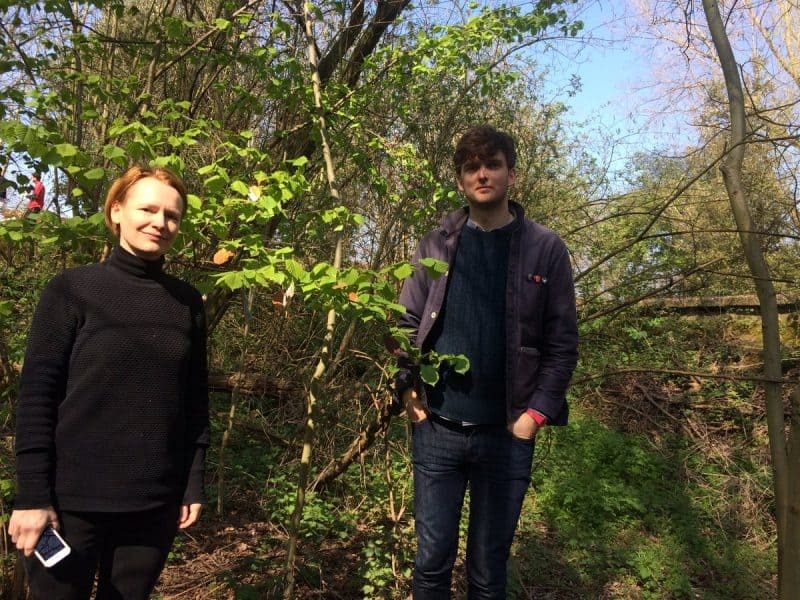 Unfortunately, Molitor and her collaborative partner Tullis Rennie were unable to travel in support of their work, as they did not receive their visas/work permits for travel – despite making the application in November 2018. The performances went ahead with guest musicians Line Upon Line Percussion appearing in person, while Molitor and Tullis were represented as performers on film. hcmf// stands in solidarity with Molitor and Rennie, and condemns the fact their visas/work permits were not granted in time; this oversight has occurred in spite of supporting evidence from five international music festivals. It is important to understand that this is not an isolated incident, nor a bureaucratic anomaly; rather, it stands as a worrying symptom of our current international landscape, where musicians are not able to cross borders to present their work. This is true of the UK itself, where artists of international standing are often refused entry. hcmf// is just one among many music organisations across the world worried by this increasing trend towards putting up barriers between artists and cultures. Read more about Decay and its tour here. Watch an excerpt from the Austin, Texas concerts below. Today @HCMFUK stands in solidarity with @claudia_molitor @tullisrennie and all musicians who have been prevented from taking their music across borders due to the ever increasing closed attitudes of border control. Super excited that @lulpercussion will perform Decay tonight in Austin, the third iteration after playing it with @kelexico @AlisonBlunt @jbernieb at @HCMFUK and @iklectikartlab A real shame I and @tullisrennie can’t be there in person, but we‘ll be performing with you in spirit!